wastewater treatment solutions throughout the world. 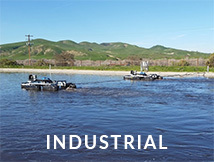 Aeration Industries® International delivers reliable water treatment performance through a variety of aeration and mixing systems. 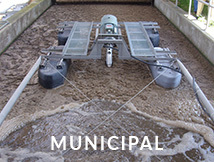 With more than 72,000 Aeration Industries' products operating in a wide range of markets all over the world, our solutions are helping municipalities, industries, and aquaculture farms comply with ever-increasing regulatory demands while providing unsurpassed process control and flexibility. We will work with you to expand treatment in your existing infrastructure, saving you both time and capital expenses. 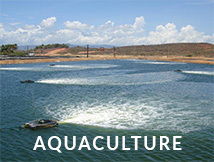 Contact us today to speak with a wastewater treatment or aquaculture specialist about your needs. Let's partner to solve the challenges you're facing.